Ask most doctors the best way to balance hormones during peri-menopause and menopause and they'll have only one suggestion. But when doctors talk about HRT they mean synthetic drugs. And that can be a dangerous way to balance hormones. Hormone replacement therapy usually involves taking estrogen and progestin, a synthetic form of progesterone. It helps ease hot flashes, night sweats, vaginal dryness, mood swings, and other symptoms of menopause. But the Women's Health Initiative study showed that, rather than promoting heart health, HRT actually increased the risk of heart disease, stroke, and invasive breast cancer. The Women's Health Initiative has driven many women to shun synthetic hormones in favor of bio-identical hormone replacement. 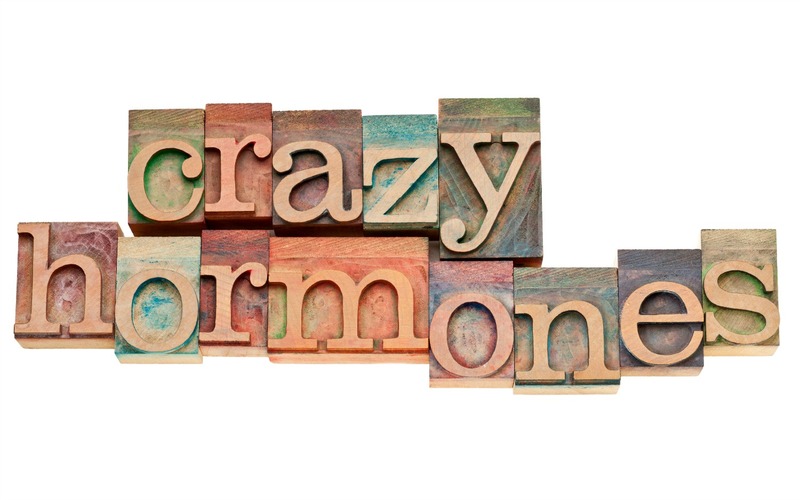 Bio-identical hormones have the same molecular structure as the hormones women make in their own bodies. They're manufactured in a laboratory from extracts of soy or yams. But comparatively few doctors have the expertise to prescribe bio-identicals. Bio-identical hormone replacement may be the solution for some women. 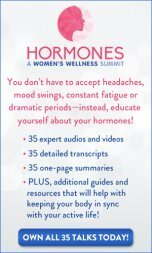 But before you start replacing hormones, there are several things you can do to balance your hormones naturally. Here are 7 simple ways to balance hormones naturally. Food is the number one solution to menopause symptoms like hot flashes, night sweats, mood swings, and weight gain. 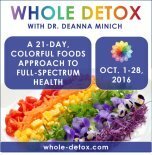 A diet high in processed foods, sugar, genetically modified foods, trans fats, and chemical additives can make your estrogen levels skyrocket. 2. Increase your vitamin D levels. 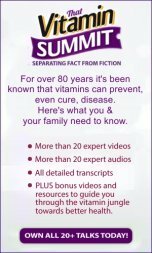 We now know that vitamin D is not a vitamin at all but a powerful hormone. It's essential for regulating genes and overall good health. In menopausal women it plays a major role in reducing the risks of breast cancer, heart disease, and bone fractures. 3. Use herbs to balance hormones. For thousands of years women have been used herbal remedies to help manage the symptoms of menopause. Black cohosh, red clover, dong quai, and chasteberry are just a few herbs that have been proven to relieve menopause symptoms. 4. Boost gamma-linolenic acid levels. GLA is an essential fatty acid that can help moderate menopause symptoms. Evening primrose oil and black currant oil are two good sources. Studies show that just 15 minutes of deep belly breathing twice a day helps decrease hot flashes and night sweats, and improve a woman's sense of well-being. Exercise also helps balance stress hormones, increase energy, improve sleep, and lift your mood. Personal care products are loaded with chemicals that disrupt hormone balance. It takes some effort to read labels and banish the culprits from your daily routine. But it can make a huge difference in helping to prevent hormone imbalances. Avoid any personal care or other products containing parabens, phthalates, and bisphenol-A (BPA) or any of its relatives. 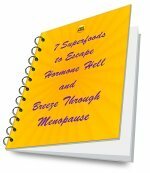 Click here for 10 ways to avoid early menopause from chemicals.